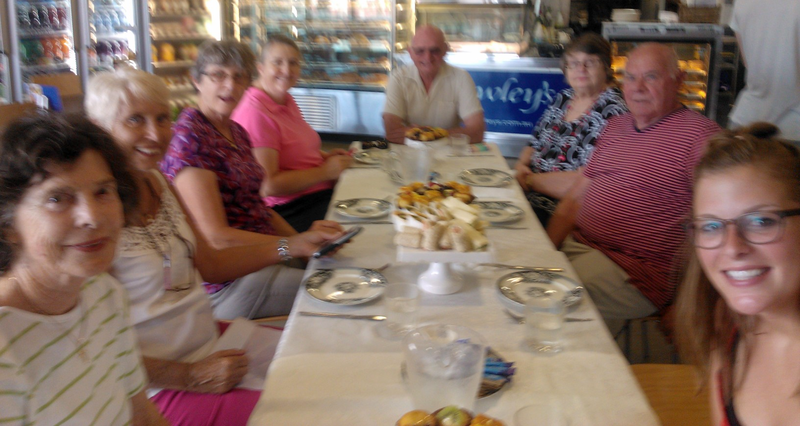 The Churchlands YouthCare Council kicked off its plans for the new year in style at the local cafe. The Council helps maintain a self-funded chaplaincy position at Churchlands Senior High School. The school and community, together with the local churches, raise the necessary support. The Council also advocates for chaplaincy in the feeder primary schools. Watch here for coming events. Our local high school has access to two school chaplains throughout the week. 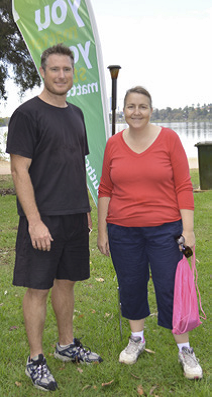 YouthCARE chaplains Andrew Winton and Susan Sydney-Smith are in high demand by students, parents and staff as they provide, first, a listening ear and then, if needed, care by provision of information, referral or practical help. Local churches come together to raise financial support for this service. Susan Sydney-Smith is guest speaker at the Church of Christ Wembley Downs this Sunday, November 23, at 9.30 am. Only shade and little escape from the heat of the first really hot day of the season did little to discourage volunteers manning the Churchlands YouthCare Council stall at the annual Luita Street Fair today. The sale of books, homemade cakes, slices, biscuits and jams goes a long way to the churches’ funding share of YouthCare chaplaincy at our local high school.